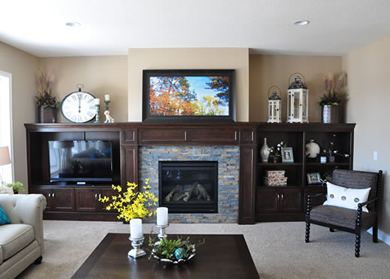 At A & K Custom Cabinetry we specialize in cabinet design and custom cabinets for homes and businesses throughout Minnesota. 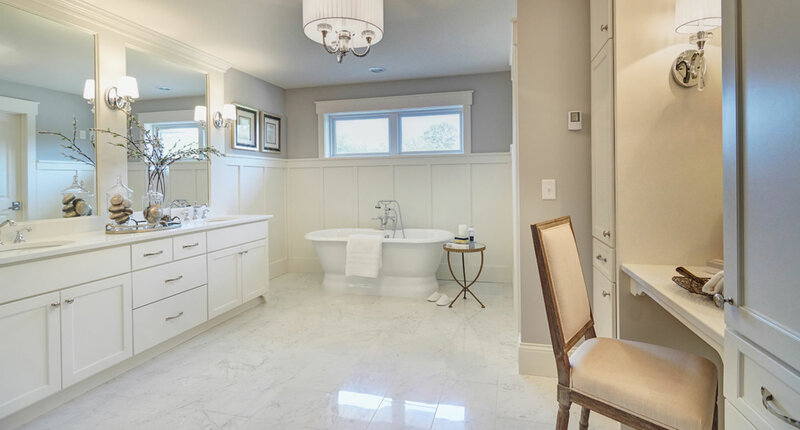 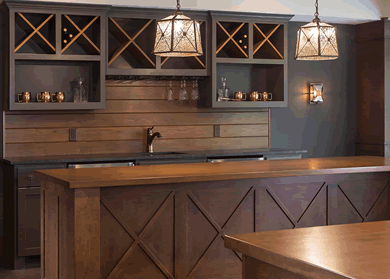 For over twenty-five years we have been in business designing and building quality custom cabinetry and providing excellent customer service. 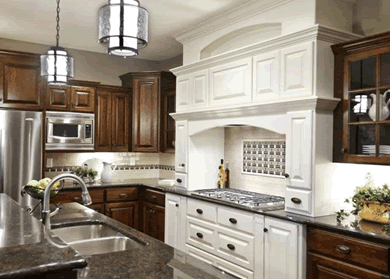 Our custom cabinets are built with the highest of quality and care to meet and exceed every customer's expectations. 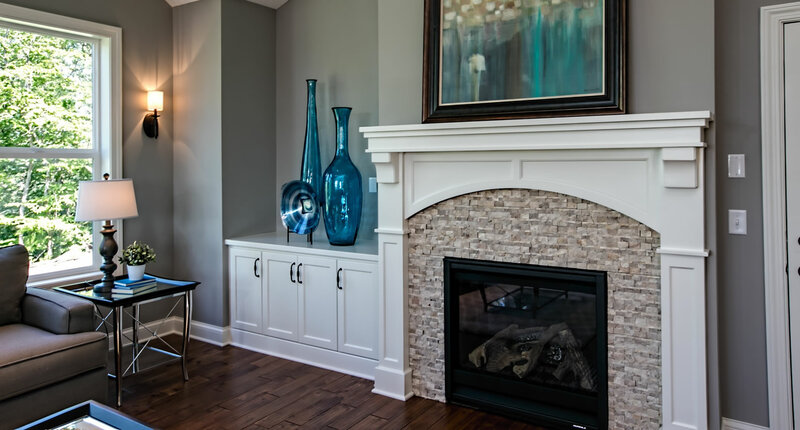 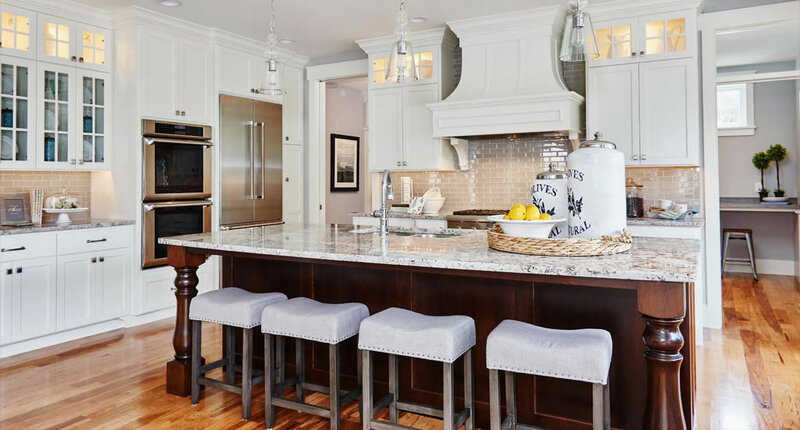 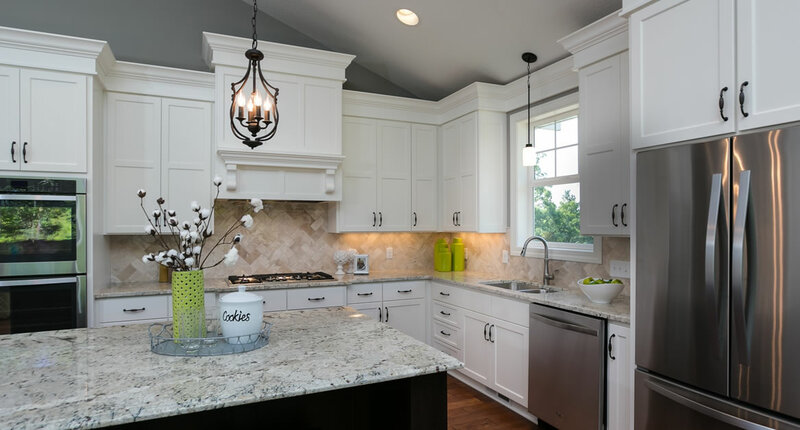 At A & K Custom Cabinetry, our cabinet design work adds distinction and style to our customers' homes and businesses while providing maximum use and function ability out of every space. 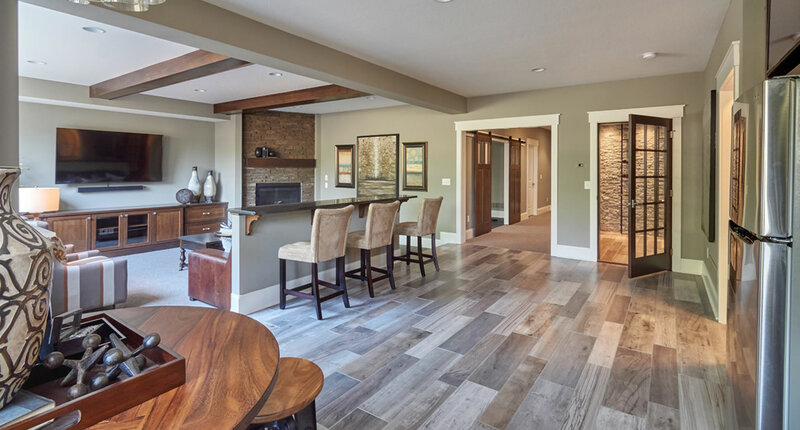 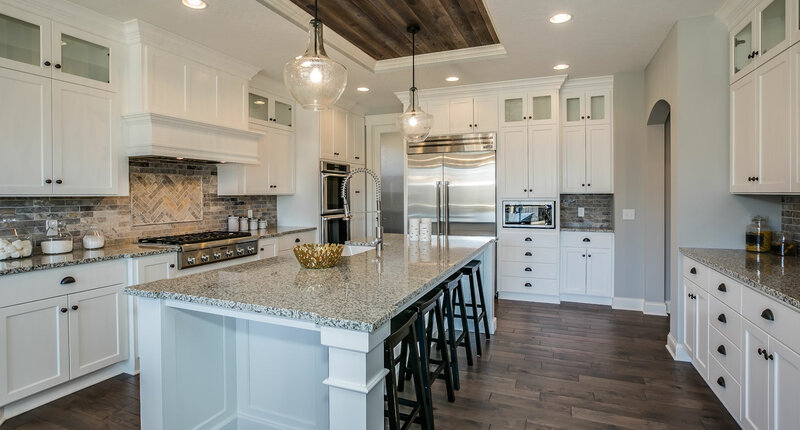 A & K Custom Cabinetry has the ability to design and construct custom cabinets to fit any Minnesota remodeling project, we will build exactly what you are looking for!